Notz Stucki has just released its investment outlook for the last quarter of 2017. Contrary to predictions at the start of the year, when it was expected that they would have to contend with rising interest rates, markets have been strong this year. 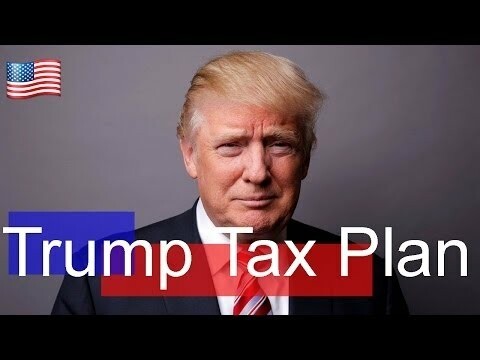 Moreover one of the main hopes on President Trump’s election was that he would cut taxes and introduce a one billion dollar infrastructure plan. Not only has a clear tax policy not been set out by his Administration, but little else of any significance has been achieved so far, and the White House has suffered a dismaying series of shambolic incidents. Evidence mounts that Mr Trump lacks the skills to run the executive arm of government, which is all the more disturbing given the bellicose situation in North Korea. However markets have risen against a background of steady economic growth and continued low interest rates. What the rise in the indices masks though is what a narrow market it has been. It has been a market driven by passive flows, with more and more money being run by ETFs. Any change to either the low interest rate environment or the cult of ETFs would have profound implications for investors. Further evidence of the desperate hunt for yield was revealed in the last quarter. Previous Chart of the Month - It has never been a better time to hedge your YTD performance!